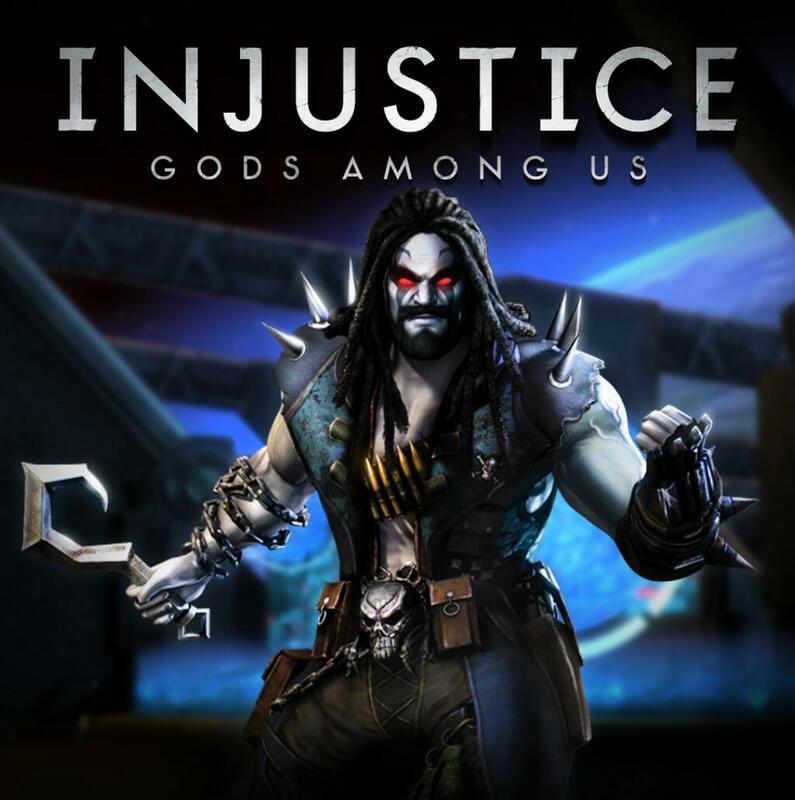 For all available information about the game, please visit our Injustice: Gods Among Us section. Did you like this update? Then follow us on YouTube, Facebook, Twitter, Google+ and VKontakte. There's a standoff in the halls of Arkham Asylum, as Superman attempts to whisk its inmates to a more secure prison and Batman tries to stop him. Robin joins with Superman, Harley Quinn shows up at the wrong time and a very imposing inmate is turned loose. You can purchase the digital chapters on digital comic book retailers such as ComiXology. 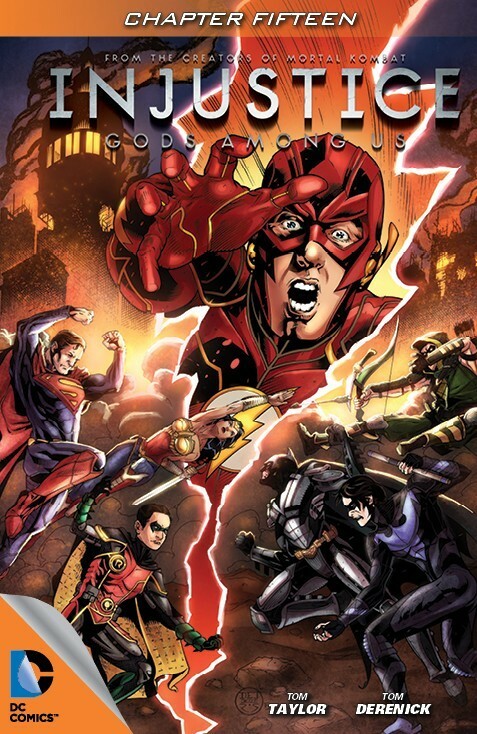 Click here to learn more about prequel comic book series based on Injustice: Gods Among Us. Arkham Asylum is full of villains Batman's put away many times, only to see them get back on the street and commit their evil deeds again. Now Superman's decided it's time for a more permanent solution. But the Dark Knight is not pleased with this incursion on his domain--and he isn't about to stand down. A lot more videos have been released for the finale. 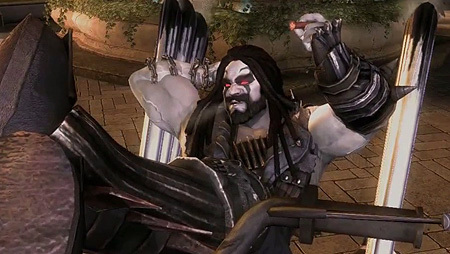 You can watch the all in our Injustice: Gods Among Us Clips and Trailers section. 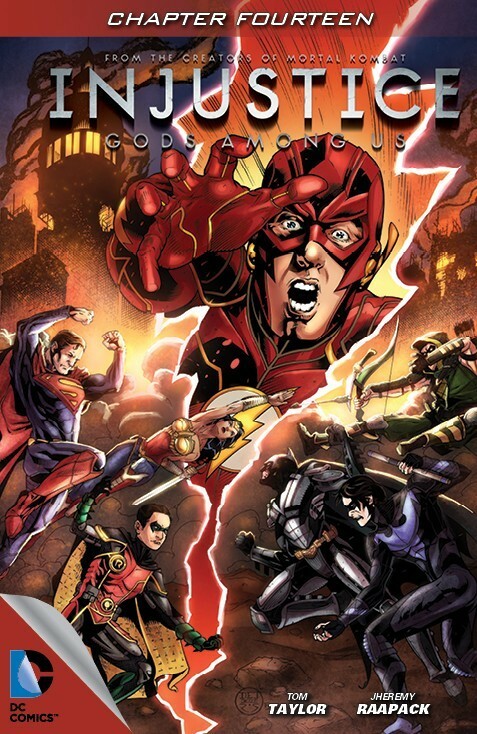 Netherrealm Studios has officially announced that the Injustice: Gods Among Us Battle Arena finale will be postponed, due to the tragic bombing attack during the Boston marathon. We offer our condolences to the families of all killed and wounded. In light of today's event, the Injustice Battle Arena Finale has been postponed. Please check the Injustice Facebook page for updates on when the results show will be rescheduled. Our thoughts and good wishes are with the victims and their families tonight.